Cream eye shadows that are packaged in tubes and come with a doe foot applicator are nothing new in the market. I have a few in my collection and even reviewed one several years ago. However, none of the ones I own are quite like INGLOT Aquastic. 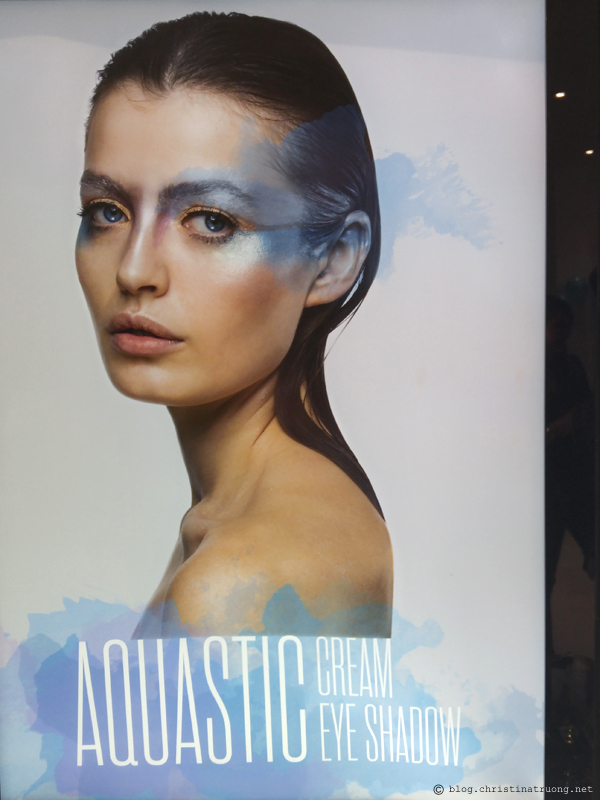 Besides the gorgeous shades that are very Mermaidesque, Aquastic can easily be removed with simply water. 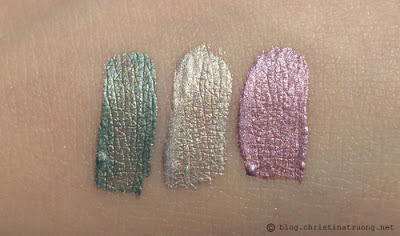 Most cream eye shadows that I have used need serious eye makeup remover in order for the product to wipe off. Now, just because Aquastic comes off easily with water, doesn't mean it's not a good product. You'll be surprised. 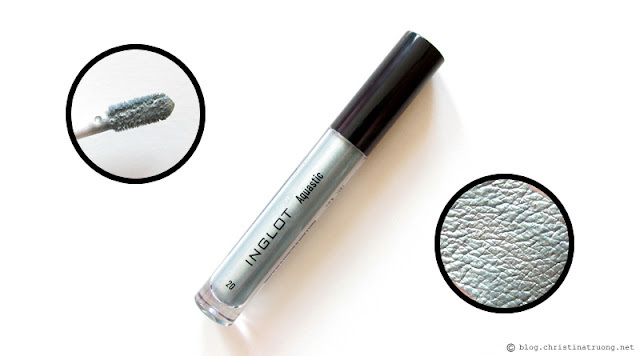 Once applied, the eye shadow stays on smoothly on the lids, doesn't smudge or creases, All. Day. Long! (or until you want to remove the product). Aquastic are completely versatile. The shadows are blendable and can be worn on their own or feel free to blend with other shadows. And because the shadows are blendable, the lighter shades (mainly number 18) can be used as a highlight for some extra glow on the brow bone, nose bridge, and cheek area. How awesome is that?! 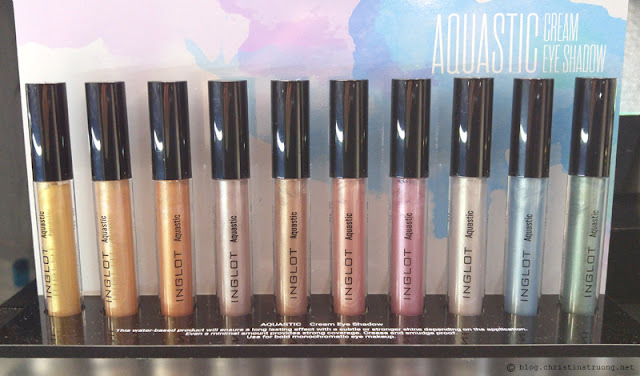 What are your thoughts on INGLOT Aquastic? Have you tried a similar product before? What is your favourite eye shadow finish? Disclaimer: Not Sponsored. I was invited to the launch event of INGLOT Aquastic. Views expressed are of my own.